As my friends and I drank wine in the shadow of the Opera House, I couldn’t help but be happy – I was back in Sydney for the first time in five years, and I was here for over two weeks! This metro card is free — you need to load it with money — and worth using for three reasons: it offers discounted fare compared to purchasing one-use tickets (this varies by distance); there’s a maximum fare charge of $15 per day; and on Sundays, the maximum is $2.50. That means you can go anywhere on the transportation system – whether by metro, ferry, or light rail – and you’ll never pay more than $2.50! It’s a fantastic deal. The contemporary art museum also is free and features Australian artists, including many Aboriginals. While I’m not a huge fan of this type of art (bottles on the floor is NOT art), the Aboriginal collection was breathtaking. You can feel the artists’ connections to their land and culture as well as the pain of past attempts to take it away from them. Sydney is a city famous for its (free) beaches, and there’s no better way to spend one of the city’s many sunny days than by enjoying one of them. Try to avoid going on the weekends, when they fill up, and you have to fight for space. 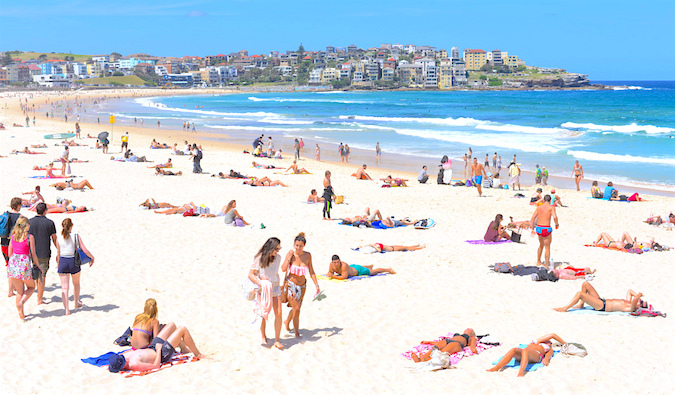 While Bondi is the most famous, be sure to check out Manly, Watson’s Bay, Coogee, and Bronte (my favorite). 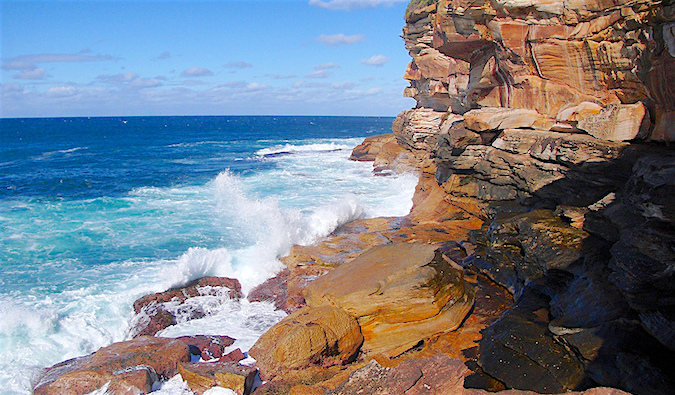 Some stunning public coastal walks allow you to take in the breathtaking natural beauty of Sydney’s harbor and coastal cliffs. While tons of people do the two-hour Coogee-to-Bondi walk (avoid it on the weekends), I found Watson’s Bay and the Split-to-Manly walks quieter, more relaxing, and beautiful. I’m Free Walking Tours runs a daily tour of the city center and The Rocks, Sydney’s original settlement. Additionally, you can use Sydney Greeters (advanced booking required! ), which is a free service that connects you with locals who will show you around their neighborhoods! 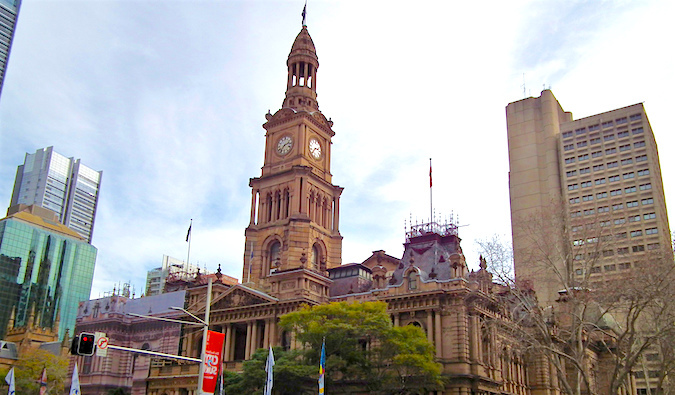 Sydney’s beautiful town hall is a lovely Victorian building; on Tuesday mornings, there’s a two-hour tour for $5. 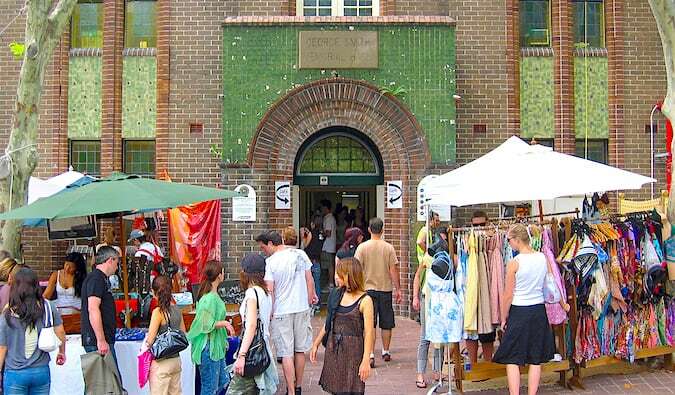 Sydney has a ton of amazing markets to walk through. From Paddington Market, the fish market, Bondi Farmers Market, the flower market, and a whole lot more seasonal markets, it’s effortless to spend a lot of time wandering and shopping. I love the Paddington Market, and the farmers market the best. They draw an eclectic crowd, and the farmers market makes me want to cook nonstop. 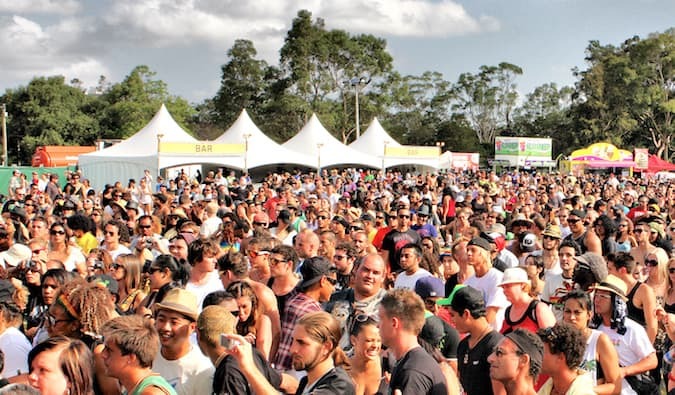 Since Sydney has a complex about Melbourne being called the cultural capital of Australia, it tries to outdo its rival by hosting over 30 events each year. It has art gallery nights, concerts, festivals, and much more. 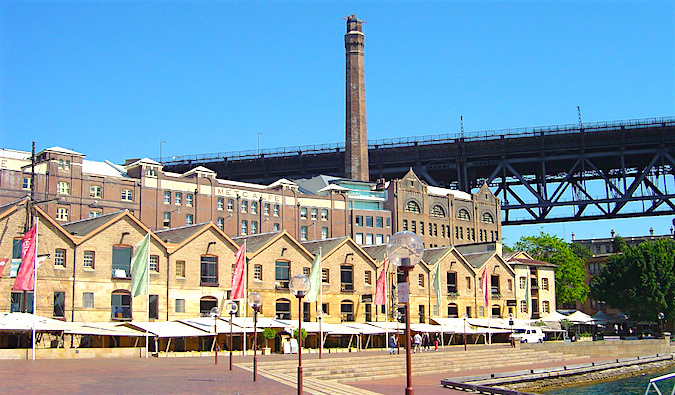 Most of them are free and can be found on the Sydney tourism website. Need a cheap meal? The sushi trains around the city offer a filling meal for $10-20, the noodle and dumpling shops in Chinatown offer tasty and authentic meals for less than $10, and Lentil as Anything (a vegetarian restaurant in Newtown) offers meals on a “pay as you feel” system. Another cheap place to eat is the food court in the MLC Centre, a big office building in the heart of the business district and popular with office workers. From Mexican to sushi to salads to sandwiches, you can find big-portion meals for $10 or less. In many parts of the world, the high end offers some value, and you can walk away from a costly meal and say “that was worth every penny!” However, that’s not often the case in Sydney. I was always disappointed. 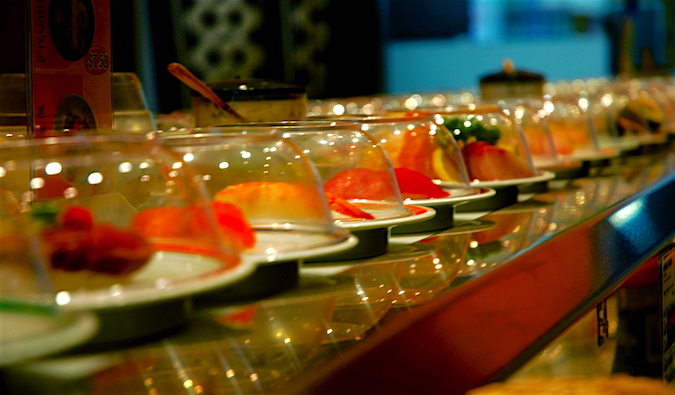 From cocktail bars to upscale steak and sushi dinners, I always left hungry, unhappy, and thinking about the lack of value I got. 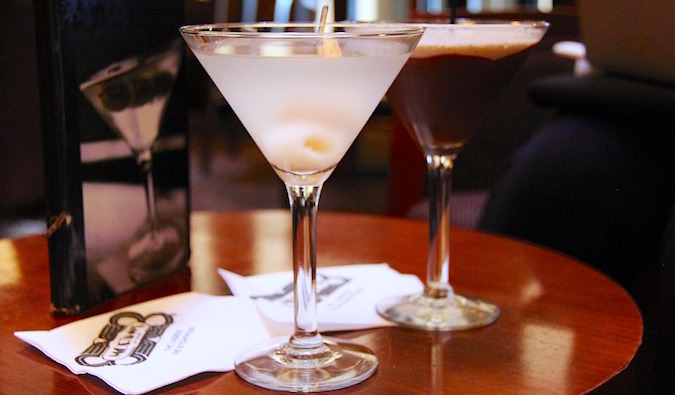 Stick to beer, wine, and the low-end restaurants when you’re in town. You’ll get more bang for your buck! 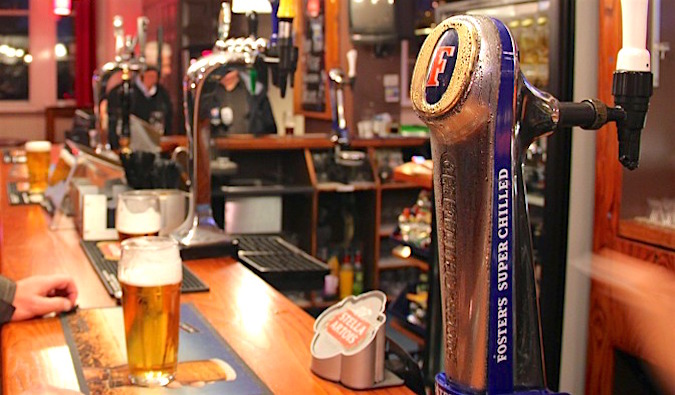 Drinking in Sydney is expensive – with beers costing up to $10 each – but the backpacker’s bars are where to go for a cheap pint. World Bar and Ivy Hotel have backpacker specials for $4-7, and the Peter Pan Travel Agency in Kings Cross has free drinks on Tuesdays! 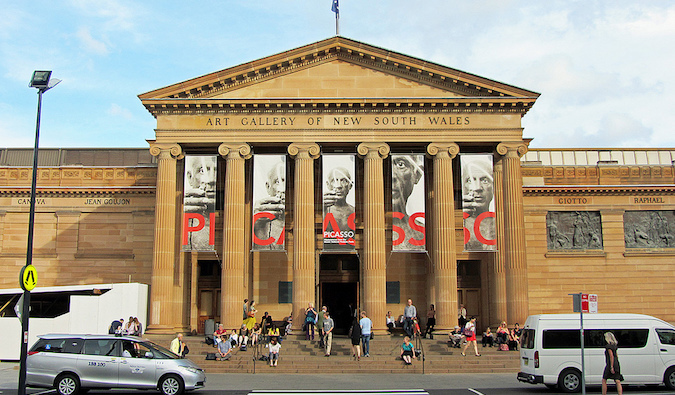 Australia has a lot of expensive museums, but tons of free ones too. 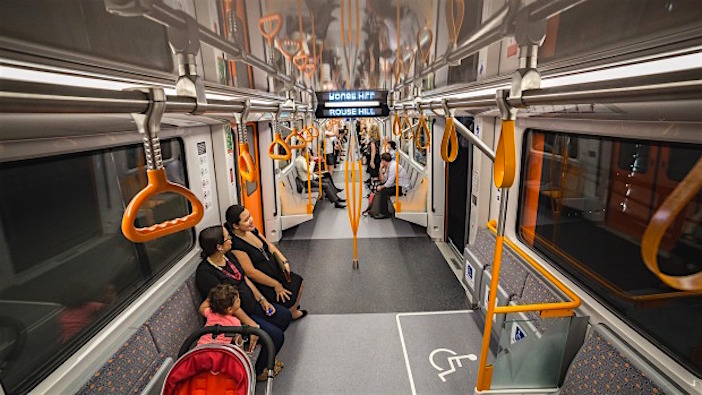 Some worth considering is The Mint (a small exhibit on how they used to make money), The Australia Center for Photography, The White Rabbit Gallery (beautiful art), The Manly Art Museum, The Sydney Observatory, and The Rocks Discovery Museum! 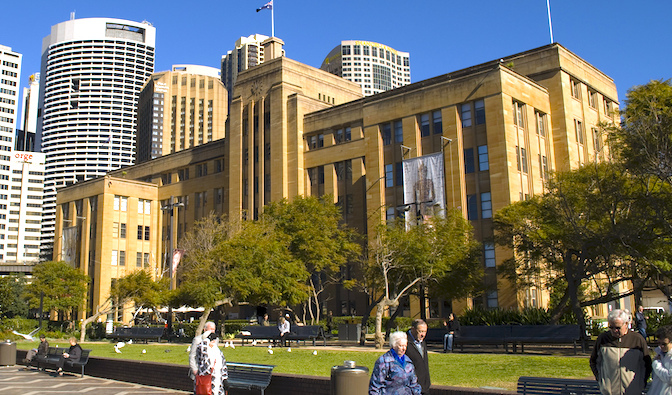 Sydney is a vibrant, laid-back beach city with an incredible array of activities. If you don’t watch out, it will bust your budget fast! Sydney may not be one of the cheapest cities in the world, but there are plenty of free and low-cost events to keep you busy during your visit. I found myself with plenty of full days that ended with an even fuller wallet!